Many people of different cultural backgrounds lived In Transylvania before the Second World War, when many left or were forced to evacuate from the area. These included ethnic Romanians who made up the majority of the population of Transylvania before the First World War. There were also many others of Hungarian background and German background. 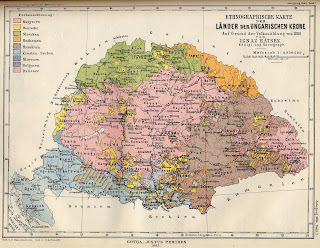 This map above shows where most of the Saxons (what many of the Germans in Transylvania were called) lived within the borders of Transylvania. It gives one a good idea of where some people lived when Transylvania was a part of Hungary. 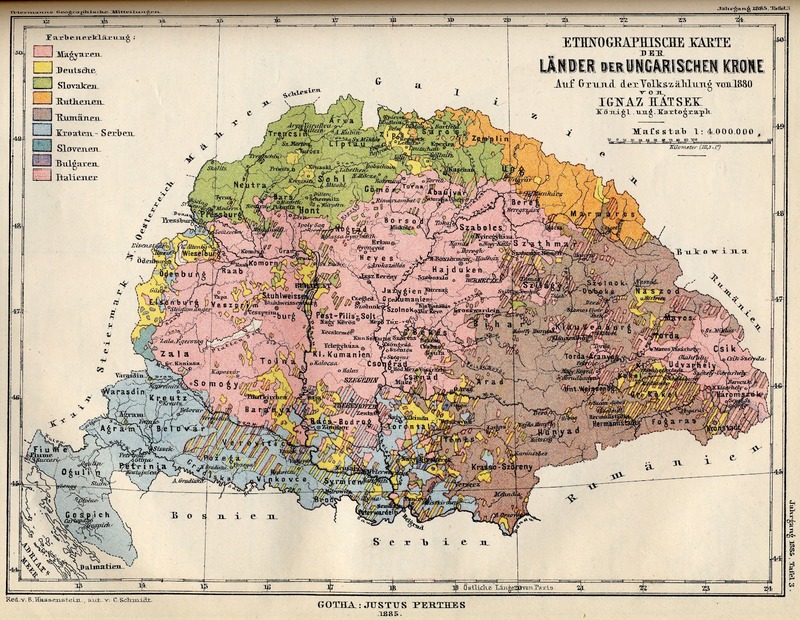 This was a time where the people of Transylvania lived within a huge empire called the Austrian Empire. 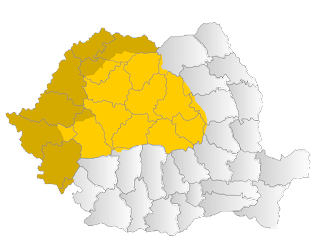 For recording purposes, Transylvania was a part of the Kingdom of Hungary. 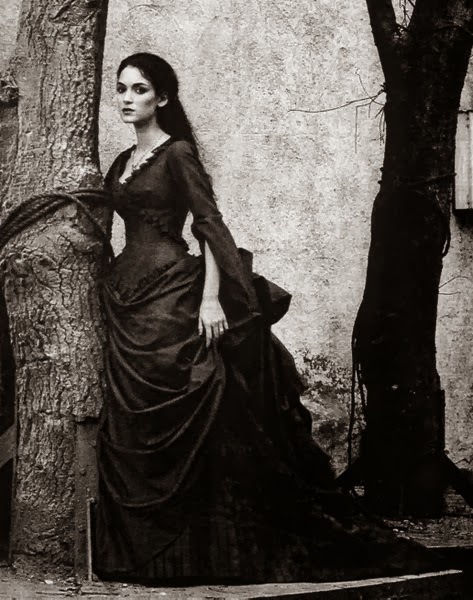 There were many Hungarians in Transylvania. Transylvania and Hungary were important defensive positions, especially during the 1241 Mongol invasion. During this time, there were many fortifications which were built by the people of Transylvania to protect Hungary and Western Europe. The people of Tranylvania were often the ones who suffered greatly for Hungary. 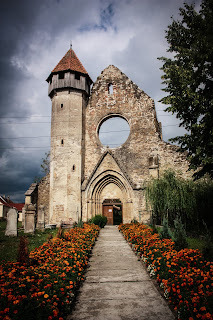 Tranyslvania and Hungary played an important part in the history of Europe. This is also true of Romania, except that Romania, as a country, was not formed until the late 1800s. Now, after the Second World War, there are many people from Tranyslvania who have migrated to Hungary and Germany. I published a book which you can buy on amazon.de and amazon.co.uk about several Transylvania Saxon soldiers, some of whom later migrated from Transylvania to new homelands.